Falling For YA: 15 Days Until Heartless by Marissa Meyer! 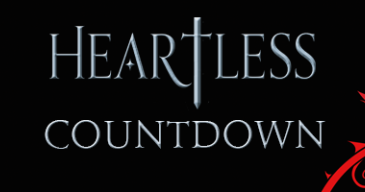 15 Days Until Heartless by Marissa Meyer! Make sure to visit your favorite e-book retailer to download the first four chapters NOW! I am kind of curious about this one. I love Marissa Meyer's books, with Winter being my favourite <3 so I'm really excited (aka dying) for Heartless! Really want to read Heartless. Love the cover! Cinder is my favorite of her books! 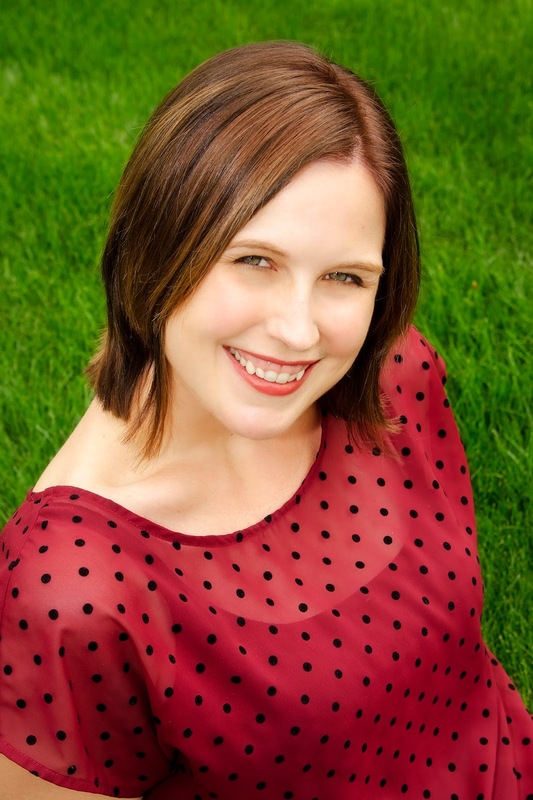 My favorite Marissa Meyer book is Scarlet. I'm most excited to explore a new world of Marissa's in Heartless! It's the Queen of Hearts! She's kinda a villain in her world and I love seeing how their stories came about.There's two sides to every story and not every villain set out to become a villain,they only ended up one due to circumstances and bad choices.Some people can't recover from broken hearts or shatter dreams so they set out to make everyone else as miserable as they are or seek vengeance and revenge that turns their hearts black and cold.I haven't seen an attempted to tell her story before. My teen would love this book. She loved Cinder! I love the idea of a young woman turned villain and the story behind it. My favorite book is a tie between Cress and Winter. I am curious about Heartless because is a new take on the Queen of Hearts. I am so looking forward to this book. I love retelling and especially like imaginative fiction on why well know characters are the way they are. My favorite book is Cinder. And it's good to know more about the Queen of Hearts.